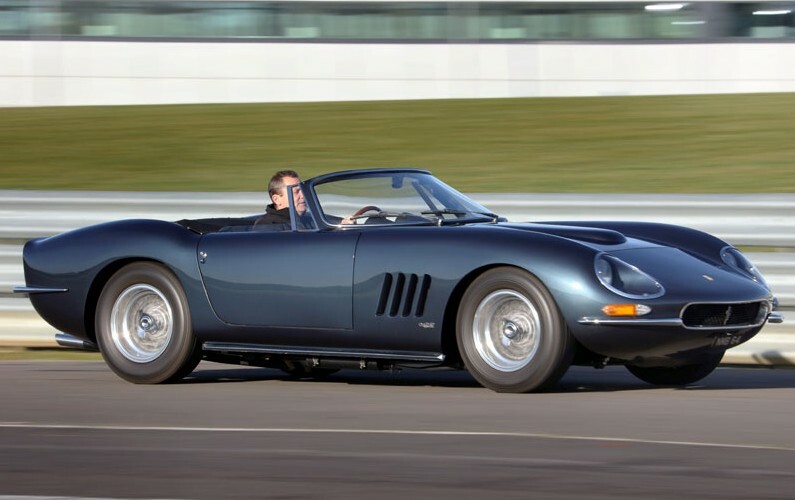 This entry was posted in Uncategorized and tagged 1964, 330 gt, auctions, cars, classic cars, ferrari, h&h classics, nembo, spyder by classiccarweekly. Bookmark the permalink. It is a shame that Ferrari Classiche would snub some of these amazing creations, I am guessing that would also apply to the 330 GTC specials that PF built that were so stunning as well.